In the recent years, essential oils have gained a lot of popularity and importance, and their applications in health have become widespread. If you too, are curious about their use, or are already using them, here’s some extra help to take things up a notch. 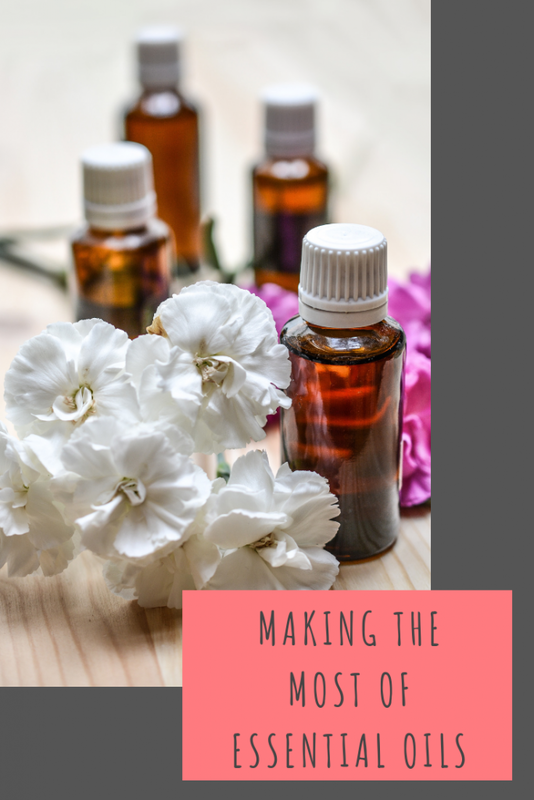 One of the simplest and easiest ways to reap the benefits of essential oils is to inhale their scent, and this works wonderfully particularly if you’re using them for conditions like depression, anxiety, sinus, congestion, respiratory disorders, insomnia and other such sleep disorders. Another great way to use essential oils is to dilute them with an appropriate carrier oil and then massage them onto your skin. This technique can be helpful specifically for those suffering from disorders such as arthritis, associated with the circulatory system, the nervous system and the skin. This one’s definitely one of the most popular choices out there. You’ll find tons of choices if you’re looking for diffusers, and they all come with their own set of advantages and disadvantages. Diffusing essential oils can be helpful for all those looking for mild help, not those looking for very targeted therapeutic benefits. If you’re using essential oils to speed up healing of wounds or to curb muscle pains, you can use it in the form of a compress as well. Just add a few drops of the oil to some hot water and then soak a clean cloth with it and wrap it around the affected region. If you’re using essential oils for your sleep disorders or mental health disorders in particular, one of the best ways to do it is to rub a couple of drops of the oil on your pillow covers or sheets. This will help keep you calm and get you a good night’s sleep. Another great idea to use essential oils is to add a few drops of it to your bath water. This can be really helpful if you’re using them to cure skin conditions, muscle pain, circulatory system problems and issues associated with the nervous system. Regardless of which essential oil you plan to use, remember these few care tips to ensure that you experience the best healing benefits associated with their use. When applying the oils directly to the skin, make sure you dilute them. If you’re using a particular essential oil for the first time, make sure you do a patch test to check if you have any sensitivity. Avoid exposure to concentrated forms of the oils continuously. It is always a good idea to have your doctor’s ‘yes’ before you start using any essential oil for your treatment. I absolutely love using essential oils, but haven’t got my diffuser out in a while. I might just have to dig it out, there’s nothing more relaxing in my opinion, I love burning different scents for different moods / times. I love essential oils and some of the fragrances such as lavender are my absolute favourite! I love these tips. I’ve been looking to get a good diffuser for a while and you have just reminded me! I absolutely love using oils in my beauty routine too! I need to try more essential oils though! I love essential oils and use them all the time! My mum’s heritage, she used them since we were little!